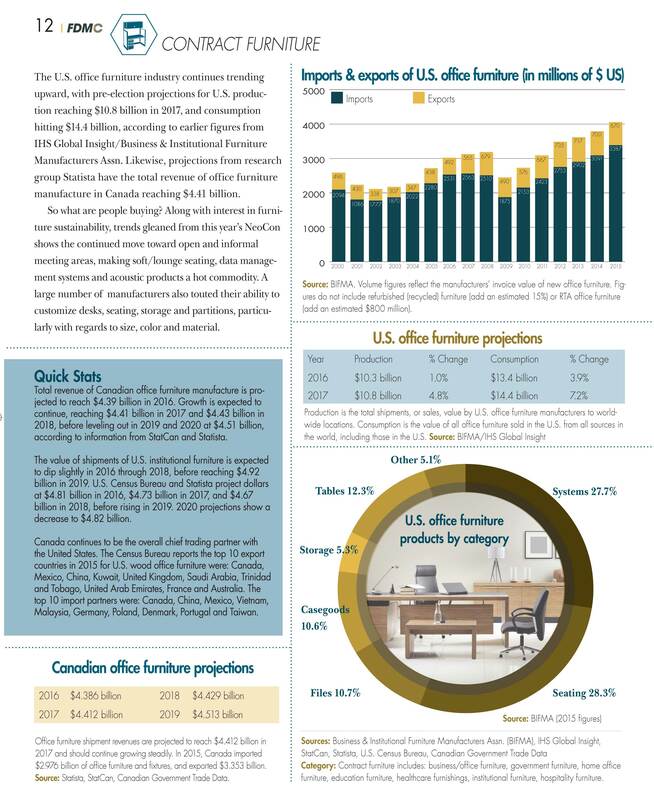 The U.S. office furniture industry continues trending upward, with pre-election projections for U.S. production reaching $10.8 billion in 2017, and consumption hitting $14.4 billion, according to earlier figures from IHS Global Insight/Business & Institutional Furniture Manufacturers Assn. Likewise, projections from research group Statista have the total revenue of office furniture manufacturers in Canada reaching $4.41 billion. 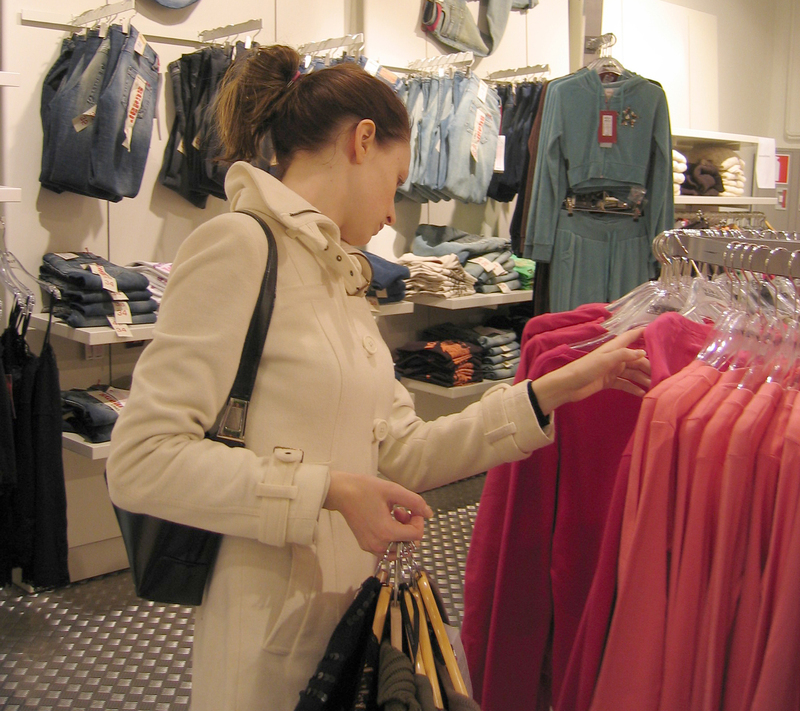 So what are people buying? 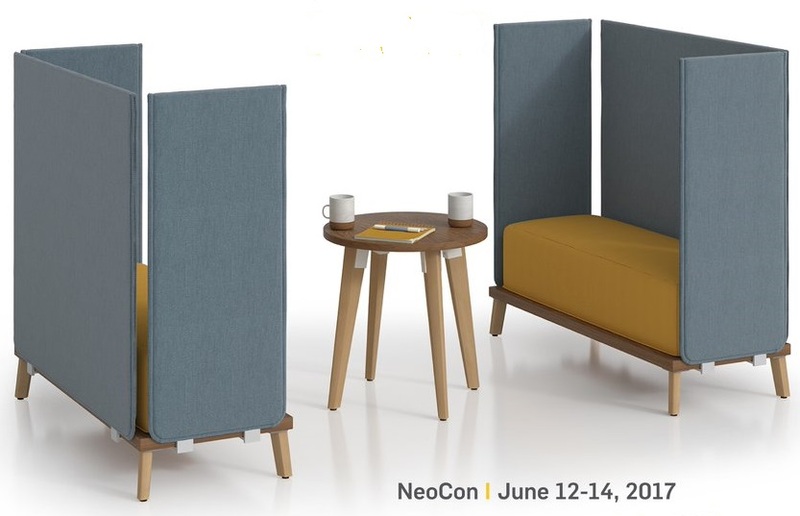 Along with interest in furniture sustainability, trends gleaned from this year’s NeoCon shows the continued move toward open and informal meeting areas, making soft/lounge seating, data management systems and acoustic products a hot commodity. 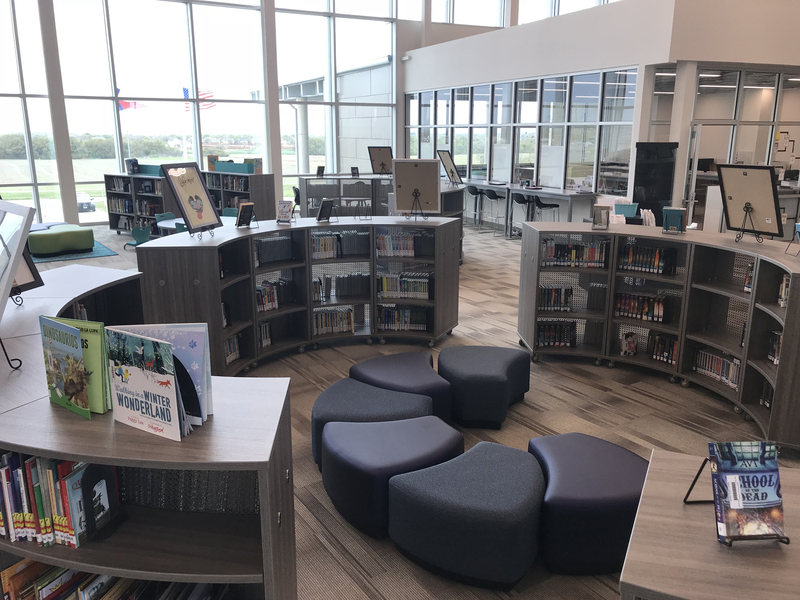 A large number of manufacturers also touted their ability to customize desks, seating, storage and partitions, particularly with regards to size, color and material. Category: Contract furniture includes: business/office furniture, government furniture, home office furniture, education furniture, healthcare furnishings, institutional furniture, hospitality furniture.